Interested in one of our quality pre-owned VW Californias? Camper vans from our rental fleet 2018 of VW Californias are available for sale after the rental season. All of our VW Campervans are accident-free and miticulously maintained. The remainder of the factory warranty is transferrable to a new owner. These vehicles have been driven between 15,000 and 25,000 kilometres. 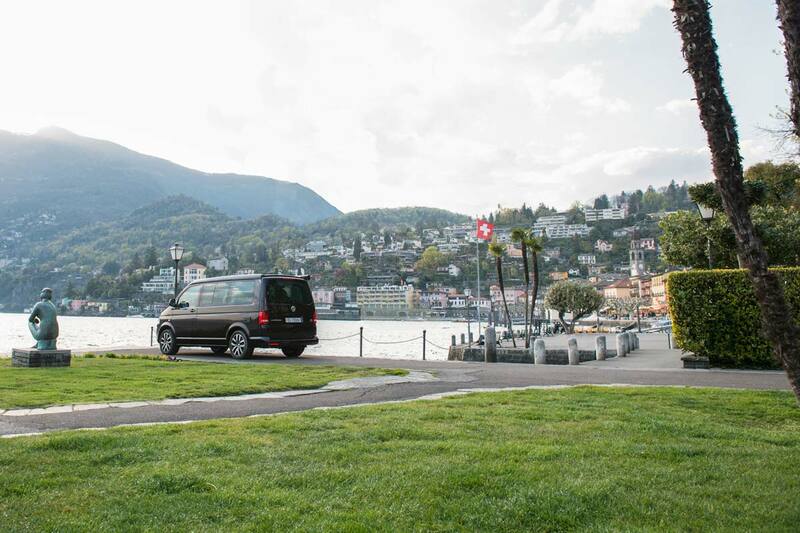 Depending on the Campervan Category and configuration, the value of the vehicles will be between CHF 59,000 and CHF 79,000. Please refer to our Overview Campervan Categories page for configurations and details of our various available mobile homes. Note that our motorhomes are guaranteed to be equipped with all features listed. Some RV’s in our fleet are equipped with more options than listed. We would be pleased to arrange an appointment to view and test drive one of our used VW Campervans.